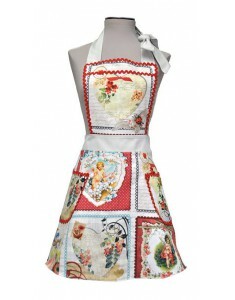 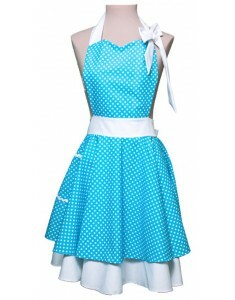 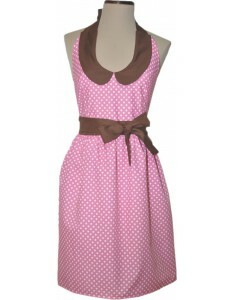 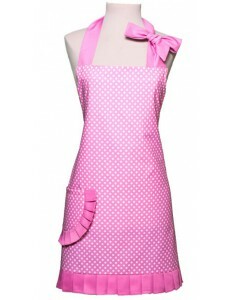 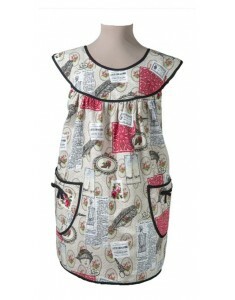 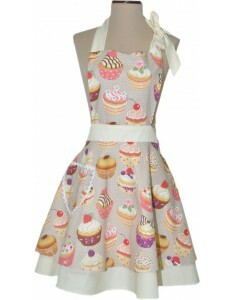 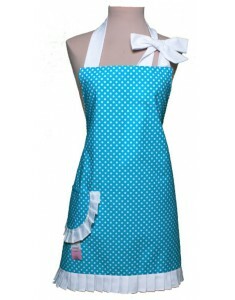 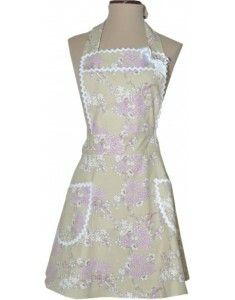 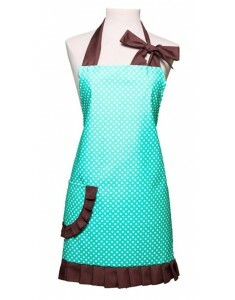 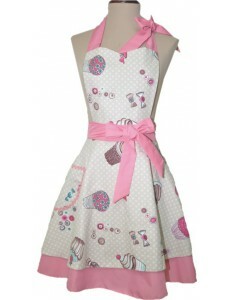 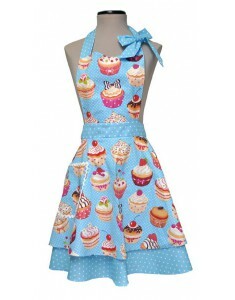 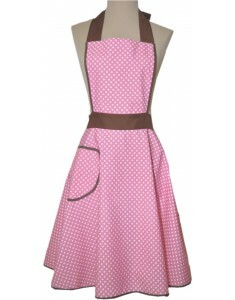 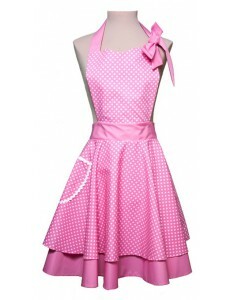 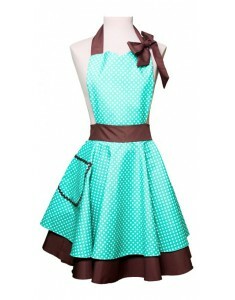 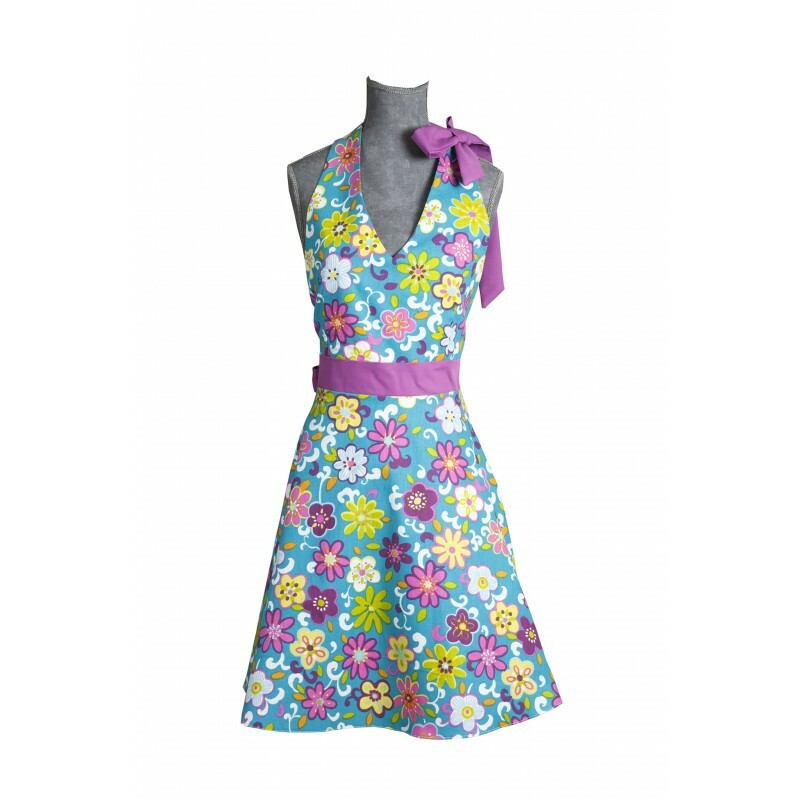 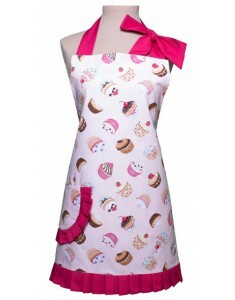 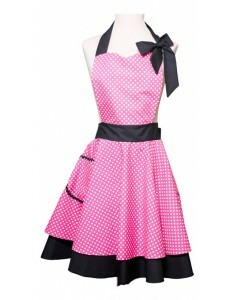 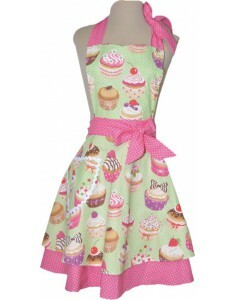 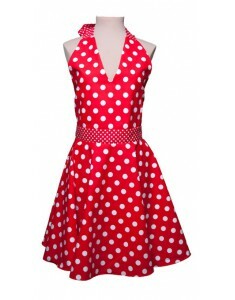 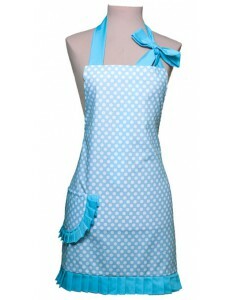 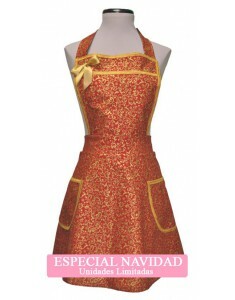 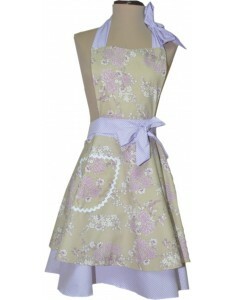 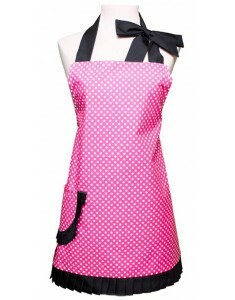 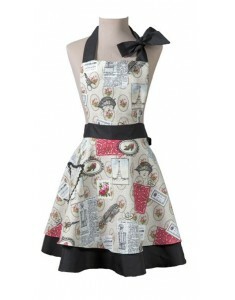 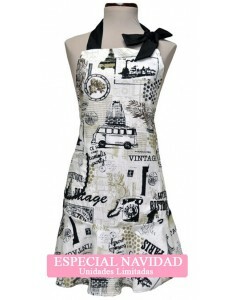 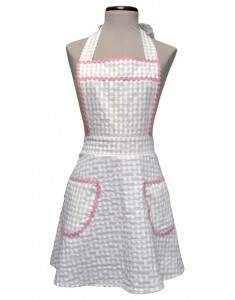 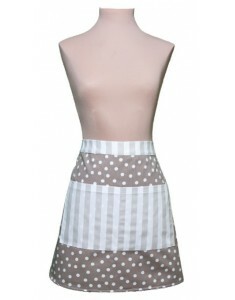 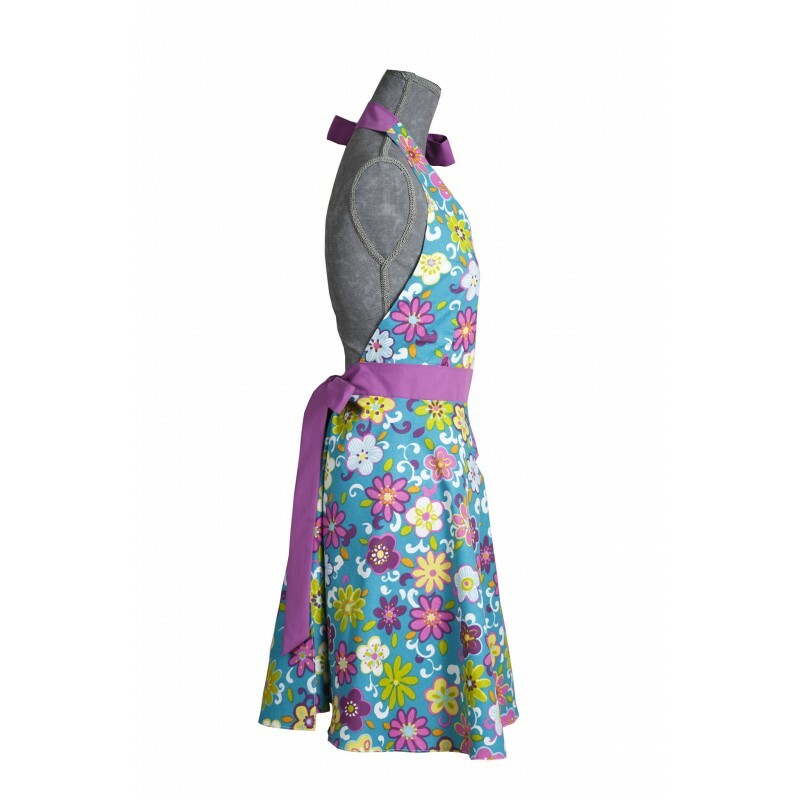 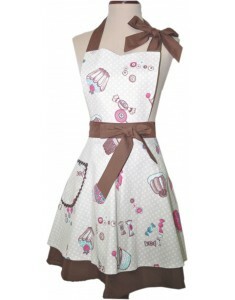 Vintage style apron with bib in peak shape, waist and neck with lace, flared fall. 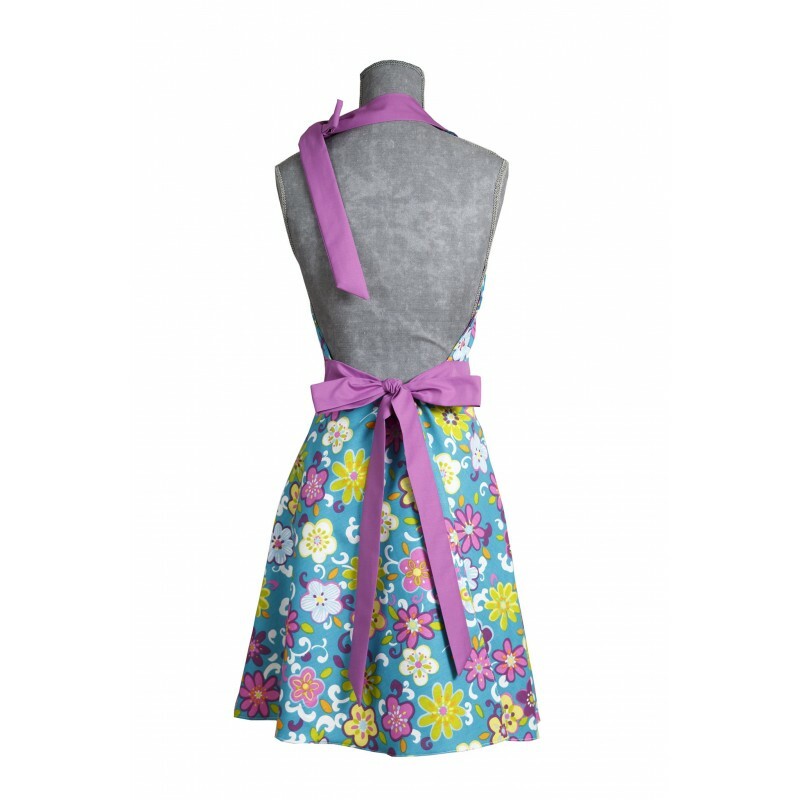 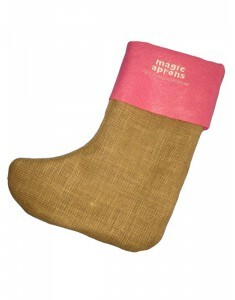 Made of quilted fabric. 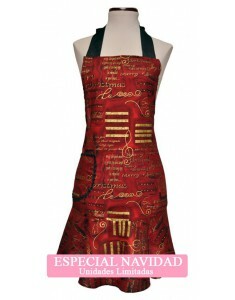 Perfect to give a sensual touch.